Jerusalem (AFP) - The framework nuclear deal agreed with Iran would jeopardise Israel's existence if implemented, Prime Minister Benjamin Netanyahu's spokesman quoted him as saying to US President Barack Obama on Friday. "PM Netanyahu to Pres Obama: A deal based on this framework would threaten the survival of Israel," Mark Regev wrote on his official Twitter account. Regev quoted the Israeli premier as saying in the telephone conversation that the deal as it appears to be emerging "would not block Iran's path to the bomb. It would pave it. "It would increase the risks of nuclear proliferation and the risks of a horrific war," he added. The White House quoted Obama as telling Netanyahu that the framework deal between Iran and world powers represented "significant progress." "The president emphasised that, while nothing is agreed until everything is, the framework represents significant progress towards a lasting, comprehensive solution that cuts off all of Iran's pathways to a bomb," it said. The White House said Obama spoke to Netanyahu from aboard Air Force One to discuss the framework agreement that would see Iran scale back its nuclear program in exchange for sanctions relief. 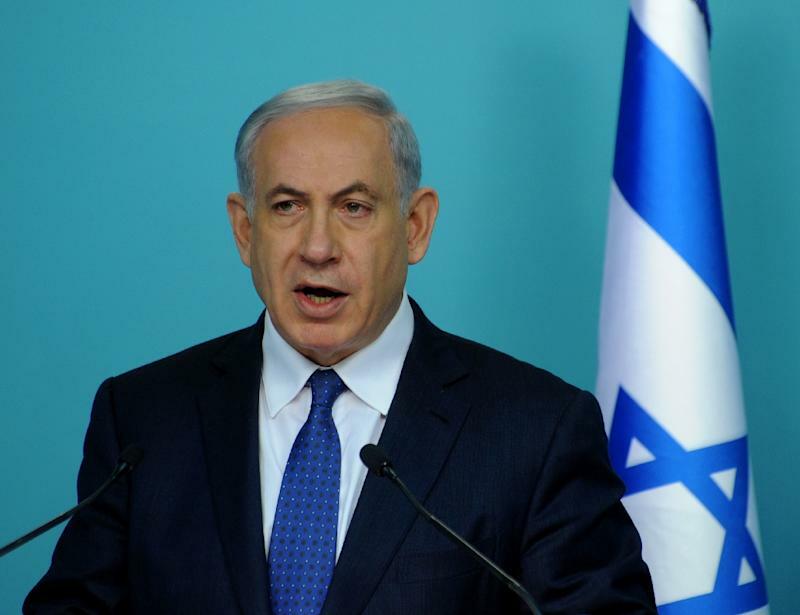 Israeli officials earlier branded it a "historic mistake" and "dangerous."